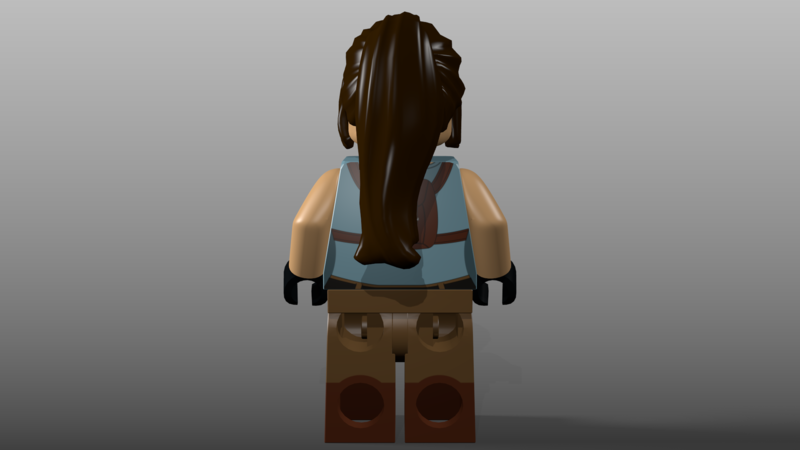 Today, we have a minifigure: Tomb Raiders Lara Croft, aka the worlds worse archaeologist. 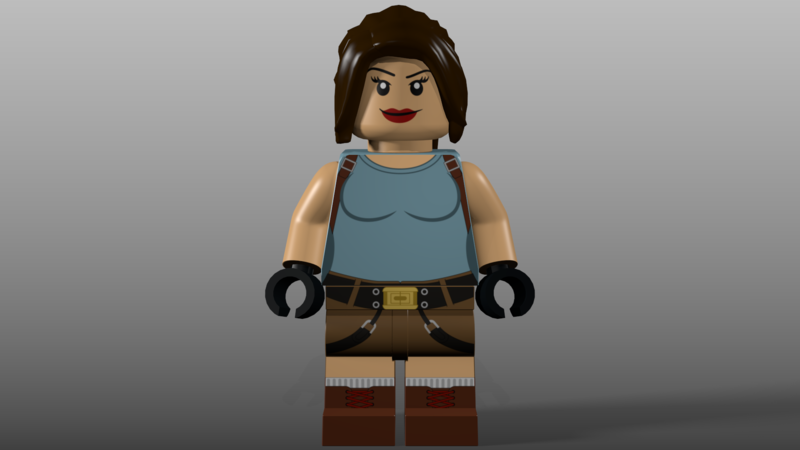 I was going to have a custom face for her. I know be using this one again. 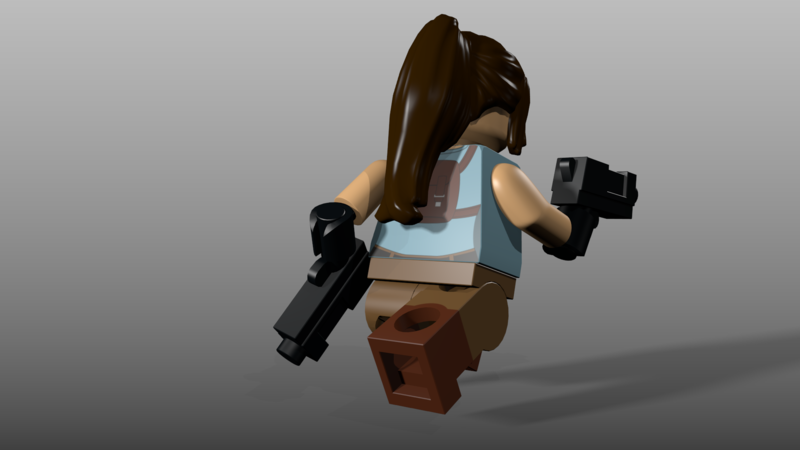 I used it as a placeholder, but then got so used to it, I ended up keeping it. 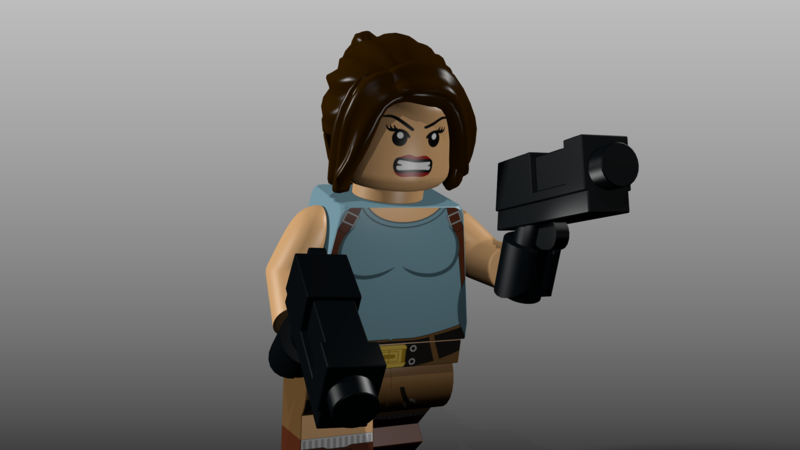 This entry was posted in 24 Days of Video Game Christmas, Tomb Raider and tagged Lara Croft, Minifigure, Tomb Raider. Bookmark the permalink.